Landings on Danskøya are usually only made in Virgohamna, but the island has 40 square kilometres, most of which could be explored on foot. Hiking on Danskøya is, however, arduous, unless you are used to jumping from rock to rock, as most of the surface is covered with stones and boulders. 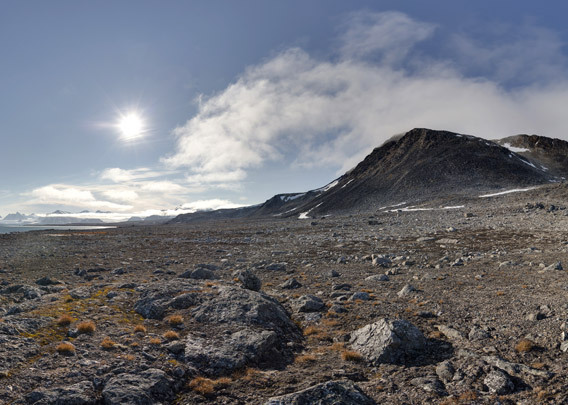 There is not much vegetation and wildlife sightings are rare especially as you get further inland, but the views over Smeerenburgfjord are simply stunning.